Residents reminded to take steps to stay safe during flooding event. 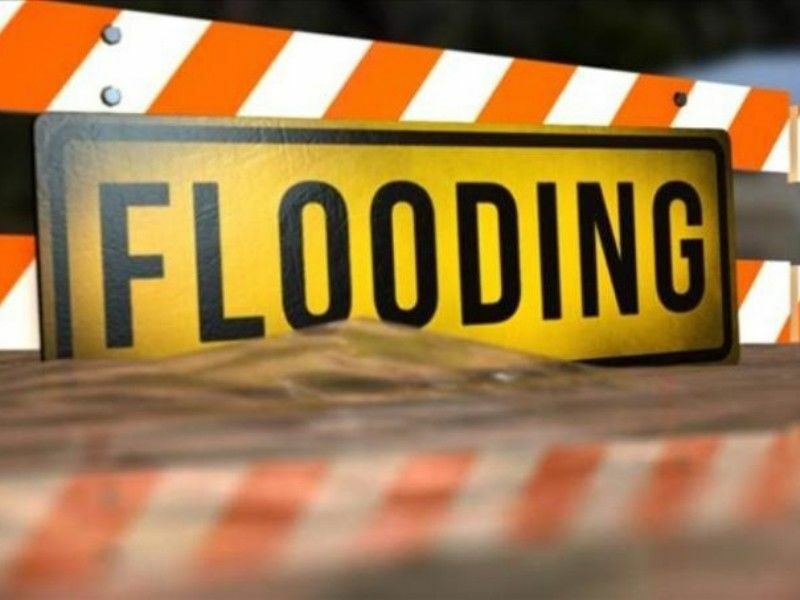 BURNETT COUNTY — During Flood Safety Awareness Week, Burnett County DHHS – Public Health is reminding residents on how to stay safe during flooding events. Stock an emergency supply kit. Kits should include a three-day supply of food and water, cell phone and charger, flashlight and batteries, can opener, first aid kit, extra cash, and a change of clothes. Move electronics off the floor. If there is an active flood warning, move electric appliances off the floor and make sure your sump pump is working and has a battery-operated backup. Consider adding flood insurance. Standard insurance policies generally don’t cover flooding. Flood insurance is available for homeowners, renters, and business owners through the National Flood Insurance Program. Do not drive through flood waters. It takes just 12 inches of rushing water to carry away a car. When you encounter flood water, turn around, don’t drown. Drain basements slowly. Basements containing standing water should be emptied gradually – no more than 2-3 inches per day. If a basement is drained too quickly, the water pressure outside the walls will be greater than the water pressure inside, which may cause the basement floor and walls to crack and collapse. Shut off electrical power if you suspect damage to your home. Even if the damage isn't easily seen, shut off electrical power, natural gas and propane tanks to avoid fire, electrocution, or explosions. Use battery-powered lanterns to light homes rather than candles. Candles could trigger an explosion if there is a gas leak. Use generators at least 20 feet from your home. Generators create carbon monoxide. In enclosed spaces, the carbon monoxide can build up and cause sickness or death. Throw out food if you can’t be sure it’s safe. Throw out any refrigerated food if your power was out for four hours or more. If frozen foods still have ice crystals, they can be refrozen. Any food that was touched by floodwaters— even canned food— should be thrown out. Look out for mold. Follow the recommended steps for cleaning mold growth. For more information, visit the Wisconsin Department of Health Services’ Flood Hazards and Recovery page.